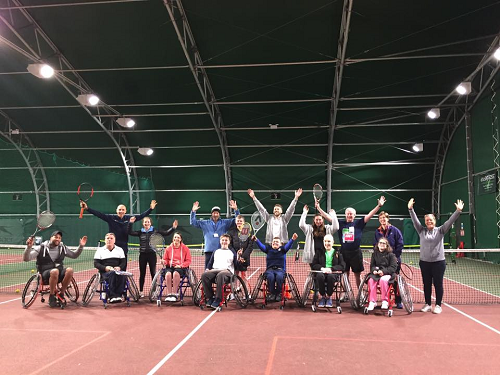 Starting on 7th August through until 11th September, Pershore Tennis Centre is calling out to anyone over the age of 14 with a physical impairment who wants to learn new skills, get active and meet new people! Tennis is a great way to improve physical and mental health and wellbeing and can be adapted to suit everyone. Courts, rackets and balls can be adapted for all abilities. For those who want or need to use a sports wheelchair, the Club can provide this equipment to use during sessions.